There has been a lot of talk about attempted Russian influence in the US elections. There have been multiple warnings against information operations before the upcoming French Presidential elections (where Emmanuel Macron seems to be the main target), or the German elections in the autumn. 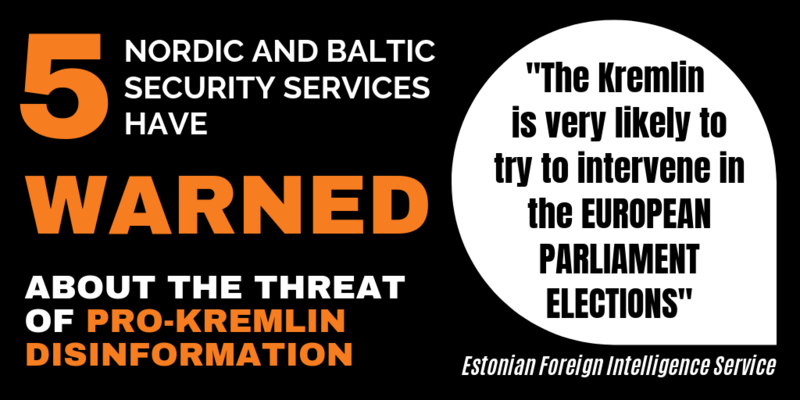 And we have seen similar warnings coming from several other European security services. The article mentions the important role played by Leonid Reshetnikov – a Russian former foreign intelligence service agent, and later head of the Russian Institute for Strategic Studies – a Kremlin-loyal think tank based in Moscow. 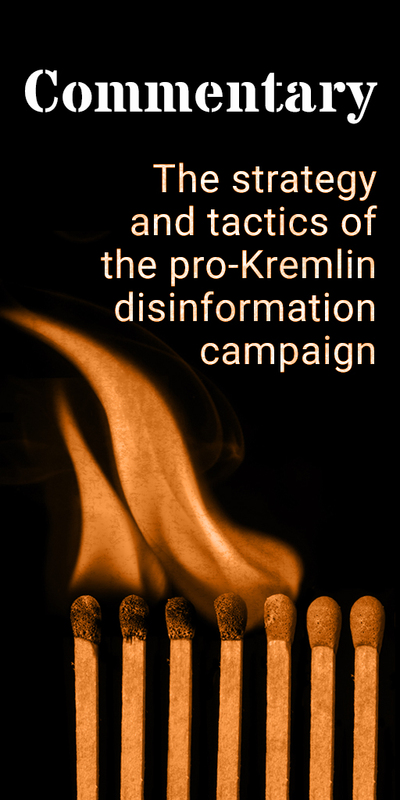 The Disinformation Review has frequently (e.g. here) highlighted how members of this think tank have spread pro-Kremlin disinformation lines, e.g. about alleged Nazis governing Ukraine, or about Ukraine’s alleged preparations for a direct attack on Russia. 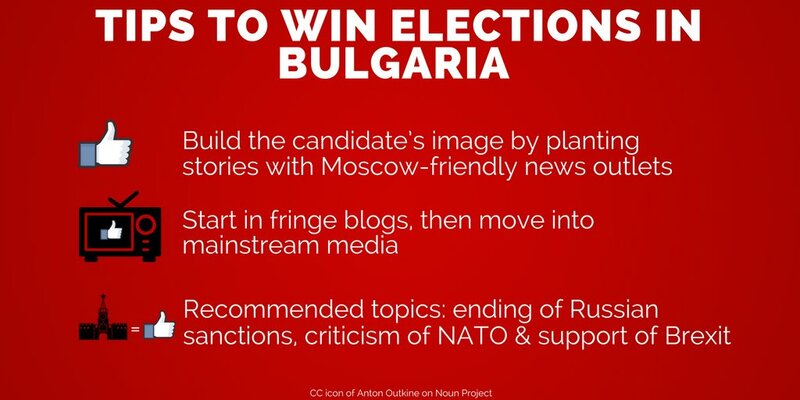 According to the Bulgarian officials quoted by the WSJ, it was Reshetnikov who crafted the detailed election campaign game plan. A copy of this document was later acquired by the Bulgarian State Agency for National Security. Pro-Russian and anti-Western news outlets mushroomed just before the elections, and their messaging was further multiplied by an army of social media accounts, pushing messages like “Death of the European Union”, “NATO is a tumor”, or “Attack against Putin”. The number of such stories in Bulgarian media rose from around 50 a day during the summer months to up to 400 a day in the two weeks before the election, a former government official told the Wall Street Journal.